I’m pleased to share our latest life-changing Rye Smiles. Don’t they look great!! 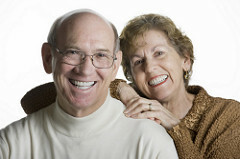 Look for Ron and Betty’s images in our smile gallery soon.